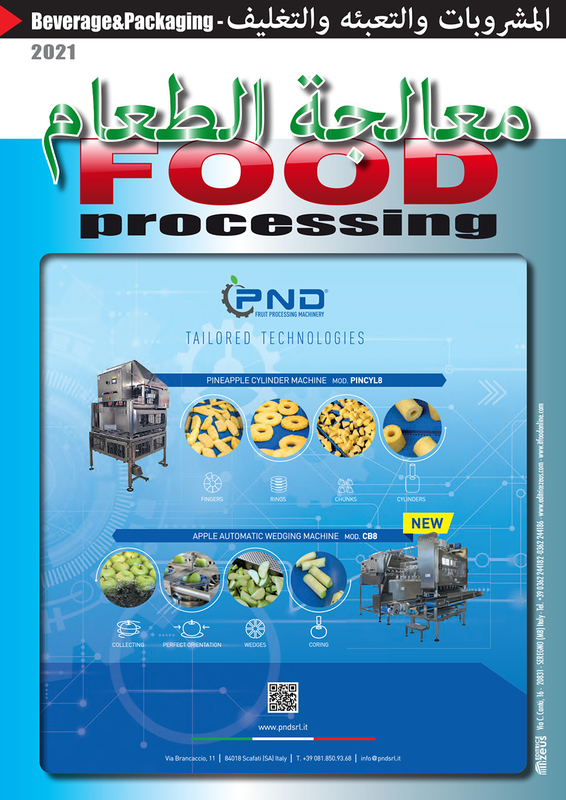 It's the first magazine published in Arabic and English for the food and beverage industries. Distributed to the Middle East market to the food industries which are interested in buying technologies for food& beverage and packaging processing. 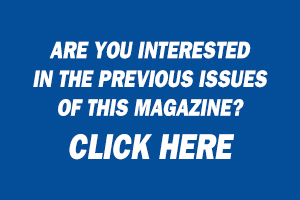 It is circulated at main trade fairs of the food and beverage sectors of these countries.